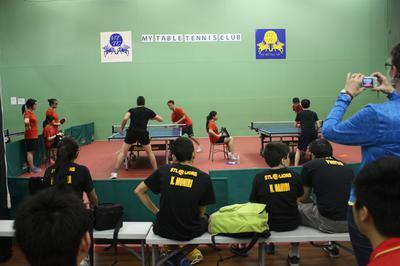 My Table Tennis Club (MyTTC) is located near the town center of Markham in Ontario, Canada. 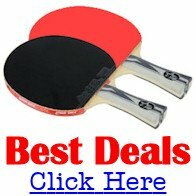 MyTTC is possibly the greatest table tennis club in Ontario, Canada and is open partly to public and partly exclusive to members from 9:30am to 10:30pm everyday. My Table Tennis Club (MyTTC) is established in catering for those who are extremely eager and desirous of high standard of club house services in Table Tennis Sport by provision of excellent facilities & equipment; professional coaching & quality companion playing; and five-star hospitality. Nothing less than MYTTC is acceptable to solve these challenges with one stop shopping and decent human resources of professions merging from different parts of world. 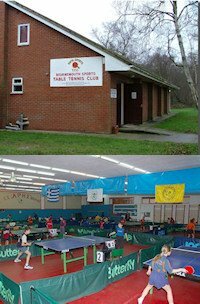 Unlike other playing facilities in the town MY TABLE TENNIS CLUB MARKHAM is a Professional Club and Training Centre with a long term strategically plan in establishing its reputation and goodwill by sponsoring its own players with different age groups and is going to be Champion Leader for major tournaments locally and national wide.